Shot in the summer of 1975 as General Franco lay dying, Saura’s masterpiece takes its title from a sinister Spanish proverb: Raise ravens and they’ll pluck out your eyes. A subtle yet unmistakable indictment of the family as a repressive force in Spanish society, Cría Cuervos centres on an eight-year-old orphan (the spellbinding Ana Torrent, The Spirit of the Beehive) who believes herself to have poisoned her authoritarian father (Héctor Alterio), a high-ranking military man who she blames for the death of her adored mother (Geraldine Chaplin). 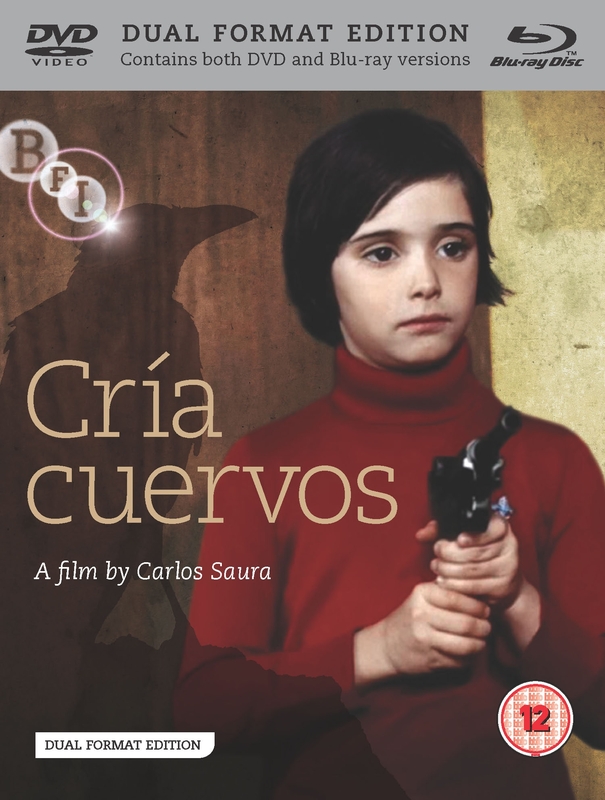 One of cinema’s most hauntingly vivid depictions of a child’s fantasy-imbued reality, Cría Cuervos is a darkly unsettling and deeply.